Slushy Guts plays Gulpd Cafe this Thursday! What better way to spend your Halloween night than being in the company of two of the best atmospheric bands around town and it’s FREE FREE FREE! Music starts at 20.30 sharp. Over 18’s. Fancy dress on the night too,so break out the wig and the black rubbish bags. Dublin band Spies’ searing indie-rock has an assured delivery that suggests an abundance of experience. The truth is the five-piece band are still in their early twenties and have sounded like seasoned professionals since their first releases: the Liars Call Me King debut EP in late 2010 and the subsequent 2011 single Barricade. Their music recalls the resolute indie-rock dynamics of The National filtered through the atmospheric tones of ’80s rock. Sharp post-punk guitars, determined rhythms and Michael Broderick’s far-reaching vocals further create the uncannily experienced sound. “Singer Michael Broderick calls out in a soulful purr over militant drums and agitated guitars. Throw in a handful of truly gorgeous melodies and you’ve got a world class performance on your hands” – Celina Murphy, Hot Press. Neon Atlas , the brainchild of Cork native Kieran Ring ,are delighted to announce the release of their storming debut album Absolute Magnitude . Entirely performed by Ring and producer Ciaran O`Shea (cyclefly) over a nine month period in cloyne Co Cork , the album is a masterful melange of warm fuzzy pop , intricate textures and harmonies, underpinned by ring’s remarkably sincere and emphathetic vocals . Records and screen printing loot up for grabs. This show is a fundraiser for Cork Community PrintShop. Formerly operating as Print Cabal (http://facebook.com/printcabal), the studio is expanding to become Cork Community PrintShop, a screen printing studio with membership options, workshops, training, and the same collaborations with artists that was started with Print Cabal. It will also provide a commercial screen printing service, printing t-shirts, merchandise, posters, and artwork for customers. Profits generated by the studio are invested in community arts programs, with marginalised and underfunded youth and community groups. Working with Art For Blind Records, Cork Community PrintShop will also house facilities for bands and artists, and is due to open at the end of October 2013. 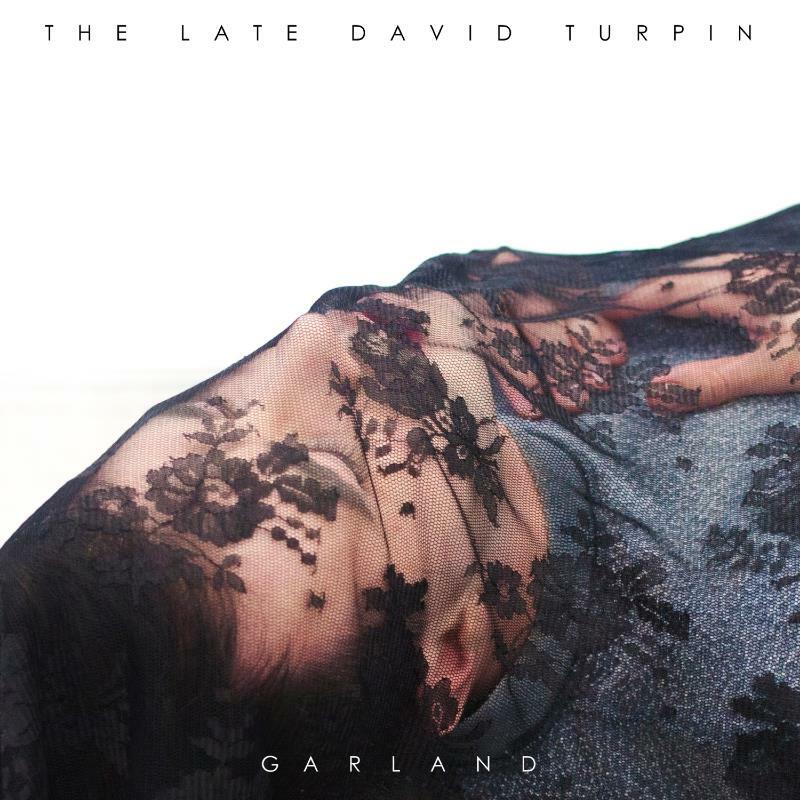 “Garland” is the second single to be taken from The Late David Turpin’s acclaimed new album We Belong Dead (**** – The Irish Times). Co-written with Stephen Shannon, producer of Adrian Crowley’s Choice Prize-winning album Season of the Sparks, “Garland” had its online premiere on Nialler9.com, where it was described as being “as close to modern electronic pop as Turpin has come to date”, with “a star-aimed vocal line and rushing synthesizers”. “Garland” follows the single “A Warning to the Curious”, which was selected as Hot Press Track of the Fortnight in late August. 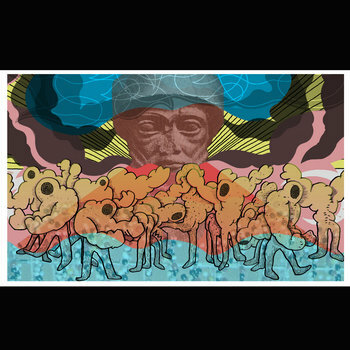 Its release coincides with The Late David Turpin’s appearance at The Button Factory, Dublin, on October 4 as part of Hard Working Class Heroes 2013. David will also make an instore Live appearance at Tower Records on Oct 12th.